Our mission is to producing quality orthodontic products at affordable prices, not forgetting the goal by using the most advanced technology available in the market. We are a certified manufacturer and exporter of orthodontic products. Commitment to doctors and their satisfaction has always been a priority for JJ Orthodontics. Indeed, it is the result of a total team effort of skilled and enterprising individuals having extensive experience in high class manufacturing techniques. We ensure the timely and effective distribution of our products worldwide. Extensive R & D efforts aid JJ Orthodontics in offering cutting edge dental products like MIM one piece brackets, dental braces & wires etc to the orthodontic world, under the Orthox brand name. Our products undergo uncompromising quality control measures, which makes them deliver an exceptional performance and aesthetics. 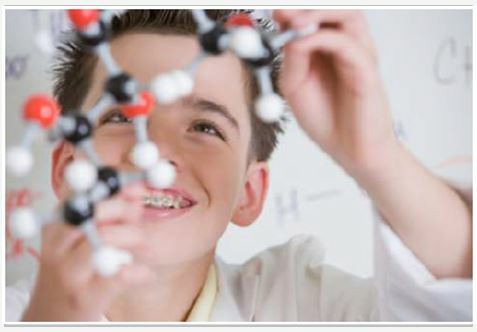 JJ Orthodontics manufactures all its orthodontic products in India and is a well reputed company in the orthodontic industry. Currently, we are exporting dental supplies to 85 countries. We continue to welcome expression of interest from distributors around the world.